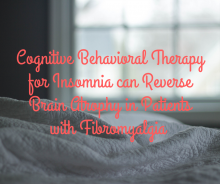 Dr. Staud collaborated on a research project looking at the impact of cognitive behavioral therapy for insomnia (CBT-I) and cognitive behavioral therapy for pain (CBT-P) on patients with fibromyalgia. The Rheumatology Network recently reviewed this study. Sleep disturbance and pain have a strong relationship, lack of sleep can lower your pain thresholds and pain can affect your ability to fall and stay asleep. 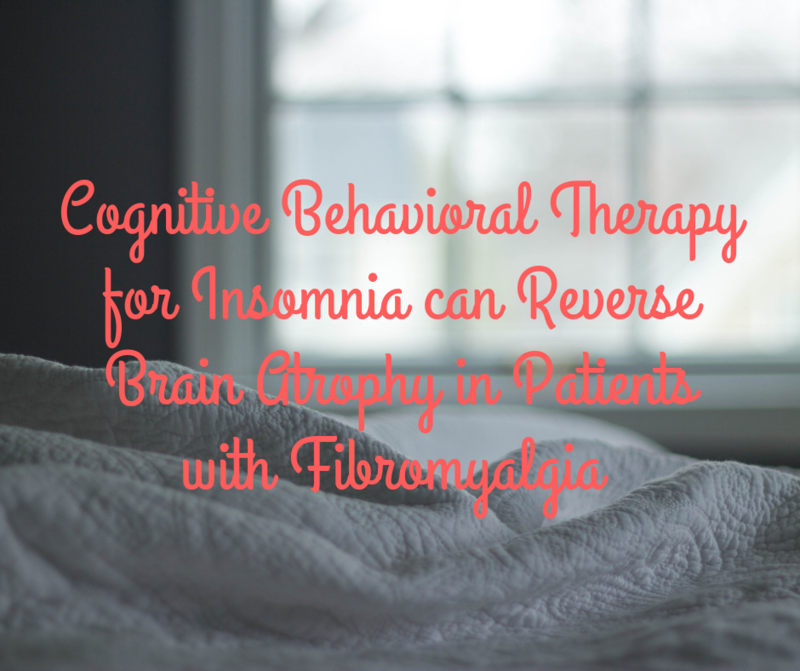 Findings from this study show that 8 weeks of CBT-I may slow or reverse the atrophy of gray matter in the brain in patients with both fibromyalgia and insomnia. Individuals who received CBT-I showed an increase in cortical thickness that was not present in individuals who received CBT-P. This study is promising because it shows that a two-month intervention can improve brain atrophy of FM patients.